Just added to the speaker driver page is some information, measurements and photographs of the Audio Nirvana Classic 5 speaker drivers. 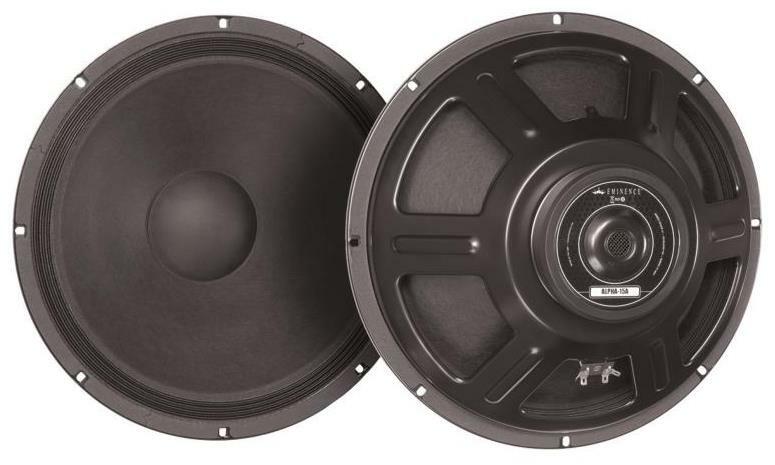 Added to the speaker driver page is information, measurements, photographs and links for the Eminence Alpha-15A woofer. 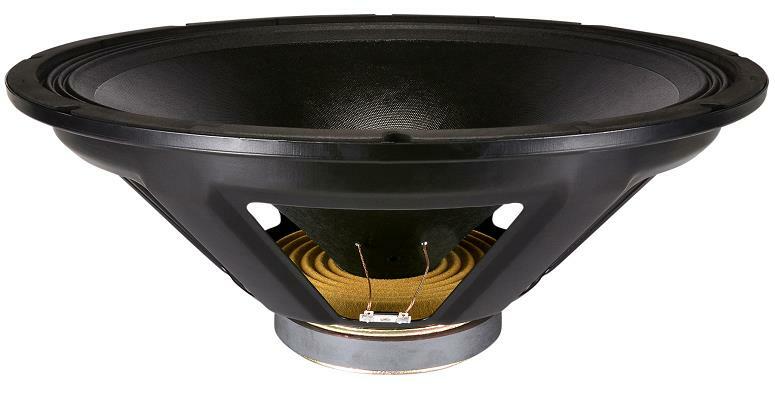 This 15-inch woofer works great with open baffle speaker systems. Good performance and a great price. New addition to the speaker driver page are measurements, photographs, links and a review of the Goldwood GW-1858 open baffle woofer. This 18-inch woofer works great with open baffle speaker systems. Excellent deep bass performance at a very reasonable price. Another addition to the speaker driver page is a review of the Audio Nirvana Classic 8 fullrange speaker drivers. The Classic 8 is an 8" (200 mm) diameter paper cone fullrange speaker driver with high sensitivity. The driver features a thick cast aluminum frame and a huge ferrite magnet. The speaker dust cap is made from a coated fabric material. The Classic 8 fullrange speaker drivers deliver a very smooth and balanced response that makes the Classic 8 drivers well suited for long and even loud listening sessions without the onset of listener fatigue. Very good overall performance, excellent build quality and high value.